St Paul’s is a sizable church, a community that’s made up of literally hundreds of people. We therefore have many smaller groups where people of different ages and stages in life can get together in a setting that’s tailored especially for them. 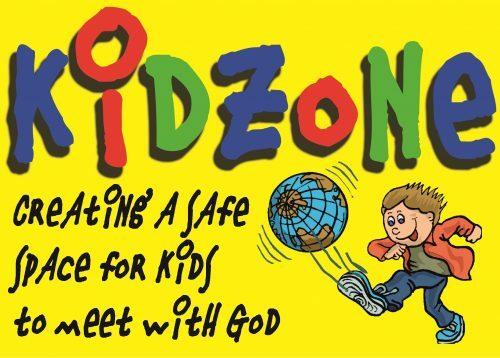 For children from 0 to 11, we have a wide range of groups and activities both on Sundays and at other times. 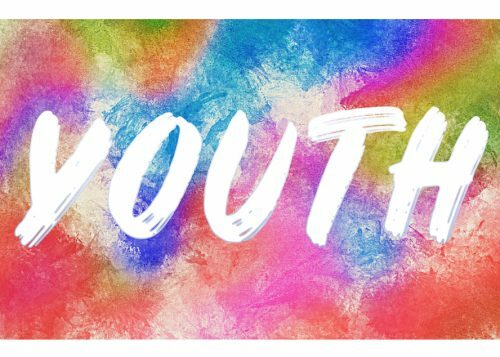 For young people aged 11 to 18 our Youth Pastor, Jen Burtenshaw, runs a lively and varied youth programme. 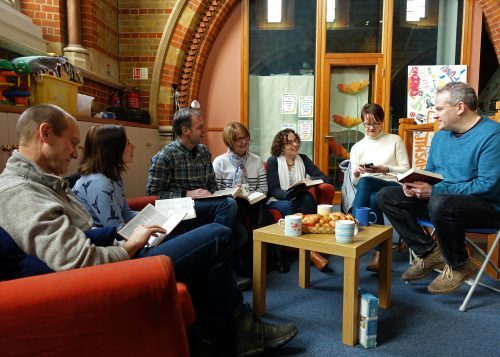 For adults of any age, small groups are a great way of getting to know people and learning, sharing and praying together. They meet at different times on different days, mostly in homes but also in church. 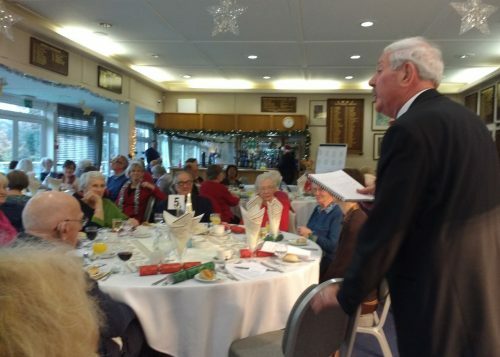 And for the over-55s, Evergreens runs a varied programme of activities, including talks, musical entertainment, outings and meals.